Lawyer Internet Marketing Using Internet Advertising & Law Firm Internet Marketing "White Hat Search Engine Optimization (SEO)" Only! 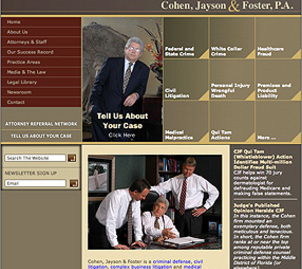 Internet advertising for law firms is a strong tool for targeting new business and creating awareness. Cepac is an internet marketing advertising firm as well as a full service agency. 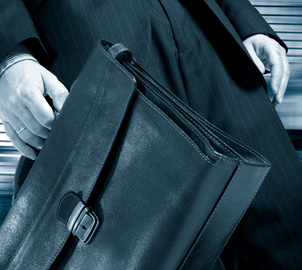 We provide internet advertising, website design and search engine optimization for law firms. 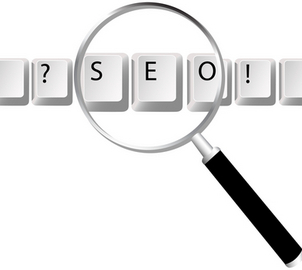 Search engine optimization enables potential new clients looking for your services to find you easily. It means more visibility, accessibility and added value. 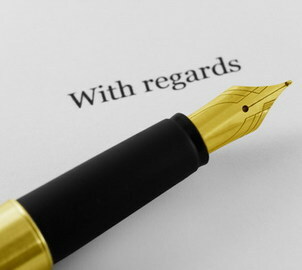 It’s the art of arranging the right words on a page in a way that directs a potential customer to your website. 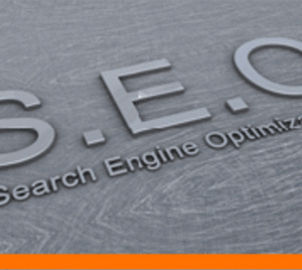 Search engine optimization works by utilizing carefully researched key phrases on your website. 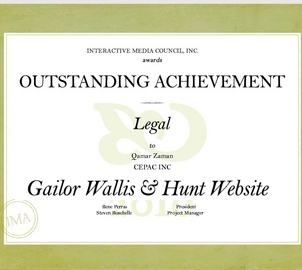 At Cepac our specialists are the top in their field and experienced at Internet advertising for law firms. They are adept at finding a unique collection of words that meet a law firm’s specific objective, uncovering highly searched but not highly competitive phrases. 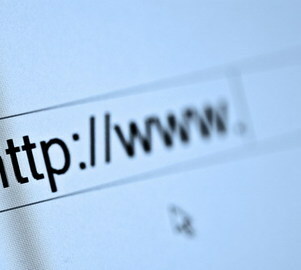 Unlike sponsored links, the strategic key phrases come up on a search engine as free and natural results. 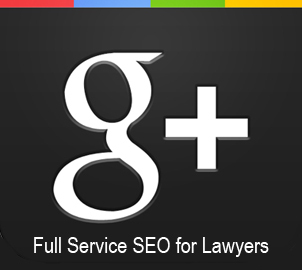 Search engine optimization for law firms is a powerful tool in Internet marketing for attorneys. It adds value and dimension to a law firm’s marketing goals, creates awareness and a presence on the Internet and is a supplement to a strong advertising and marketing campaign. 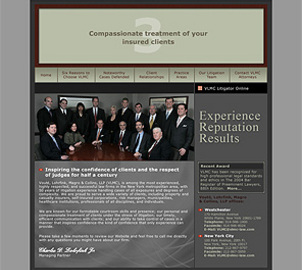 Cepac specializes in creating distinctive advertising and marketing campaigns for law firms. 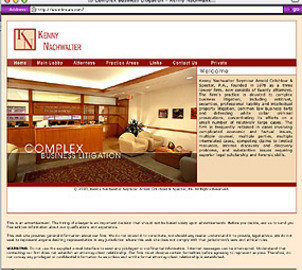 Our expertise in internet marketing for attorneys and our experience and knowledge of search engine optimization for law firms has earn us many satisfied customers.